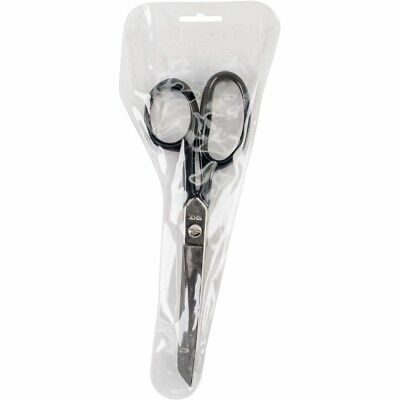 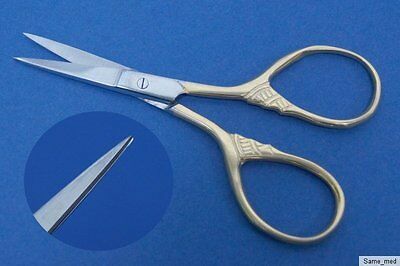 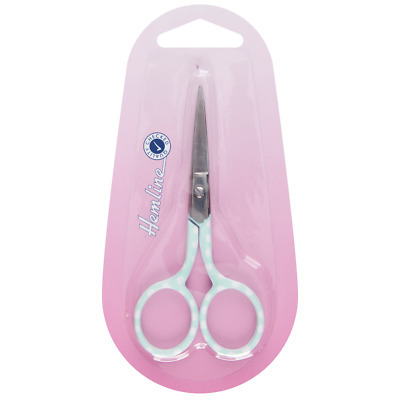 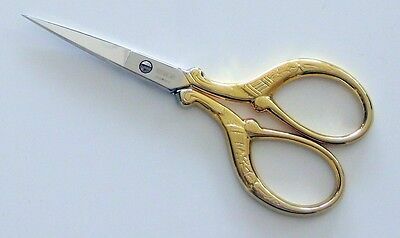 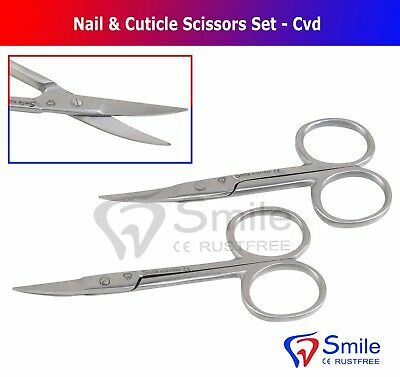 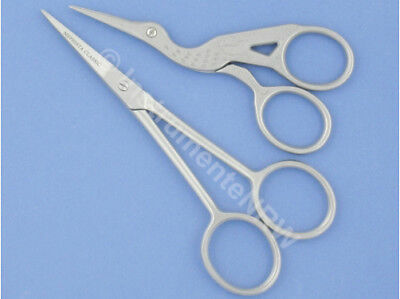 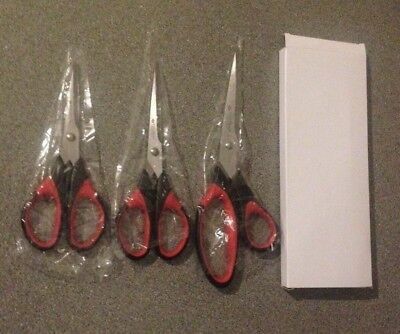 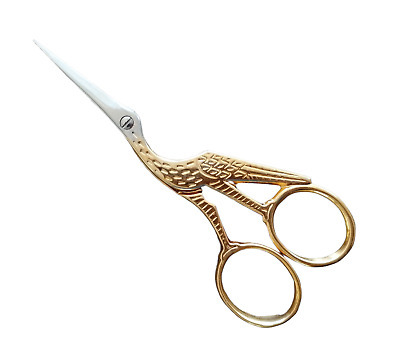 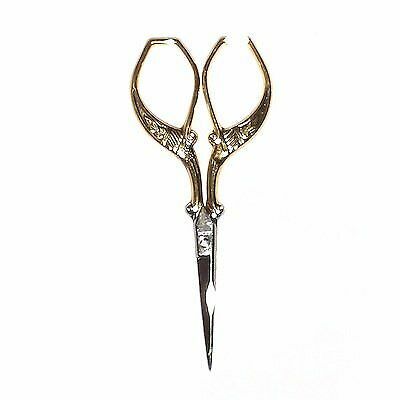 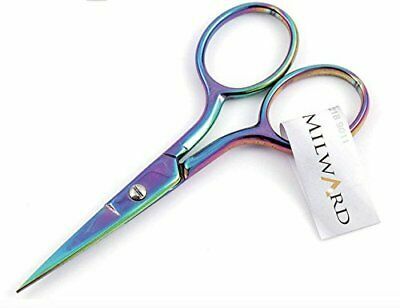 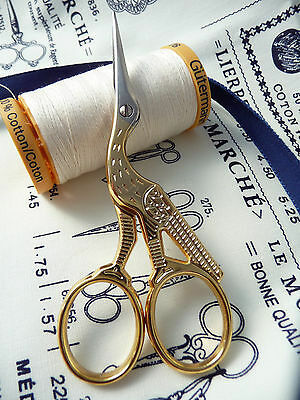 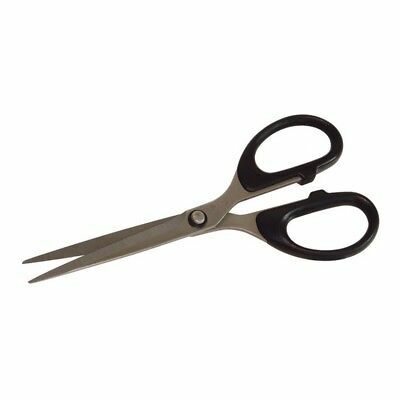 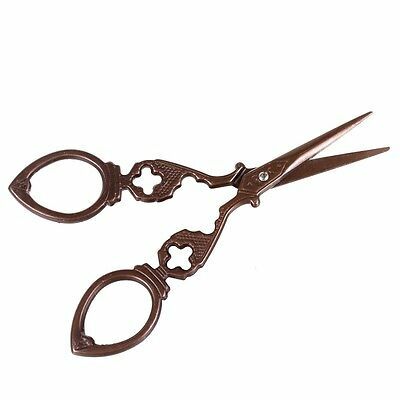 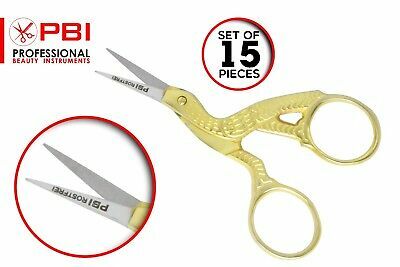 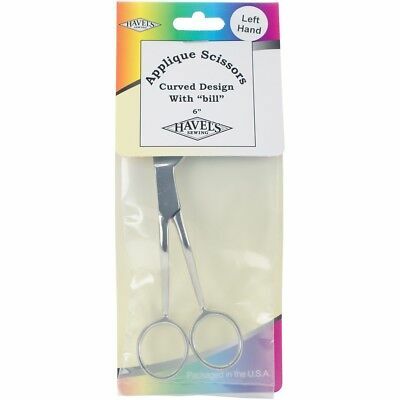 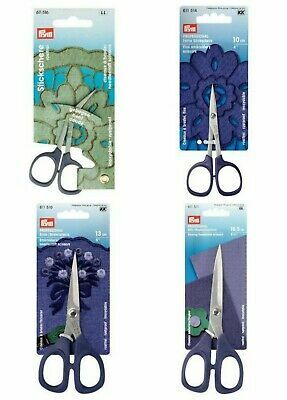 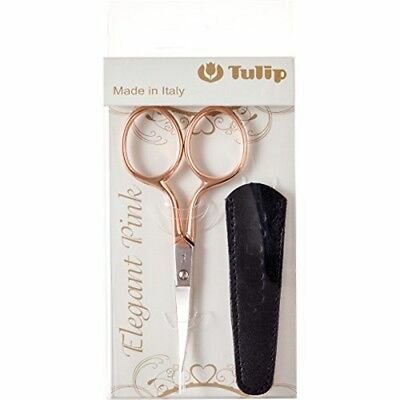 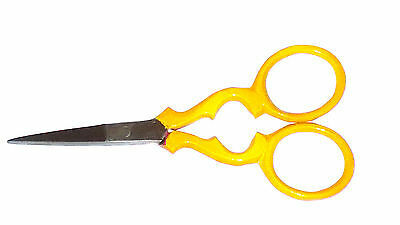 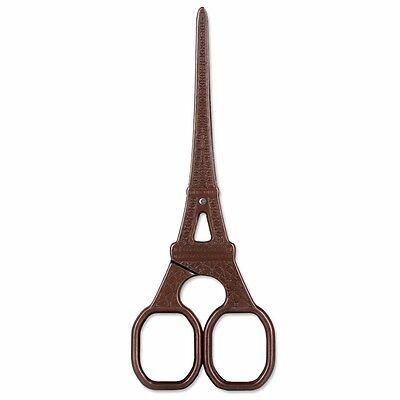 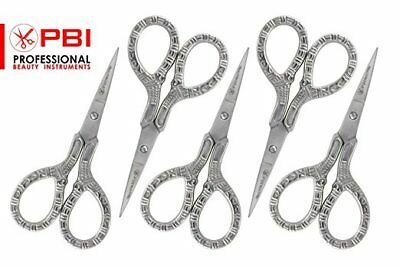 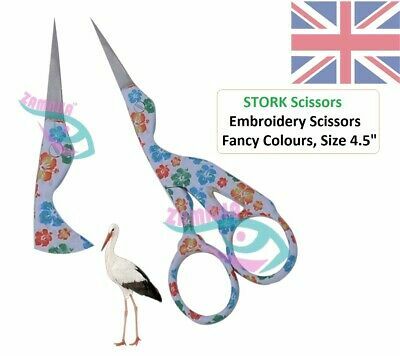 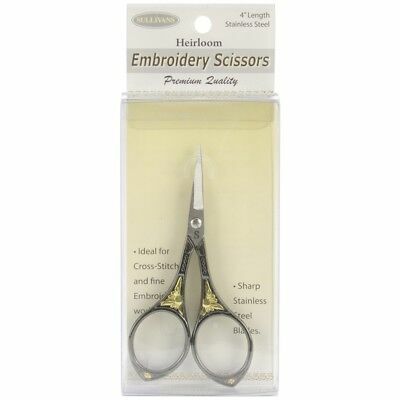 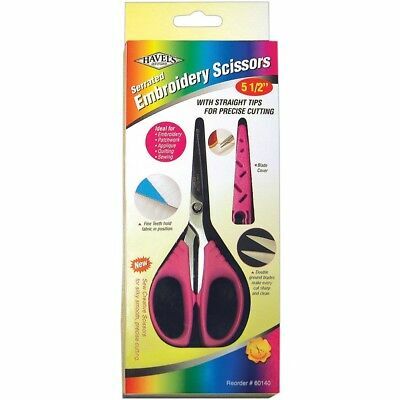 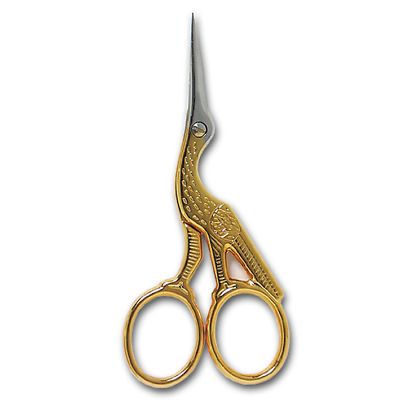 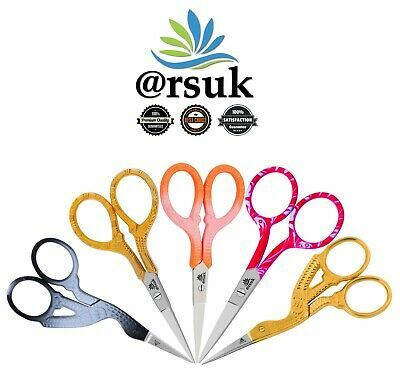 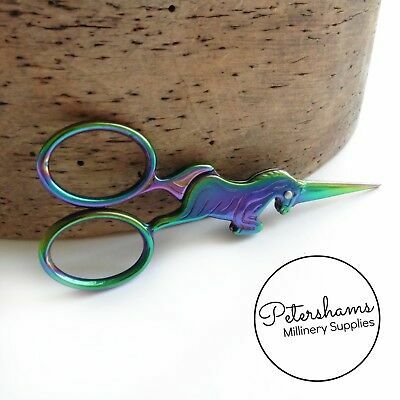 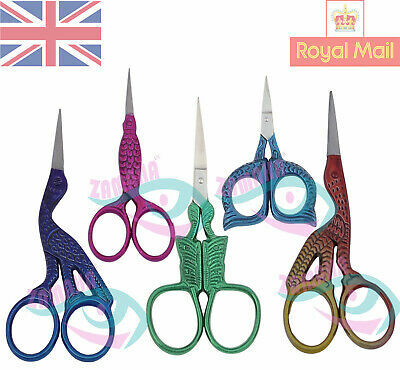 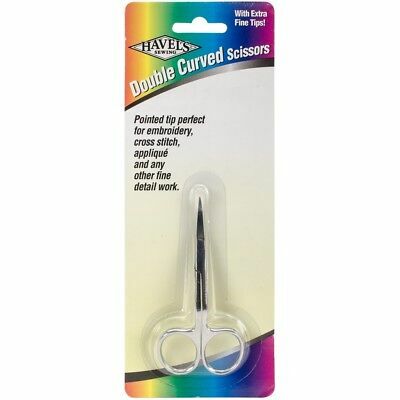 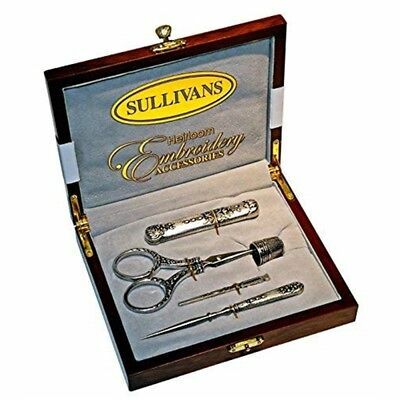 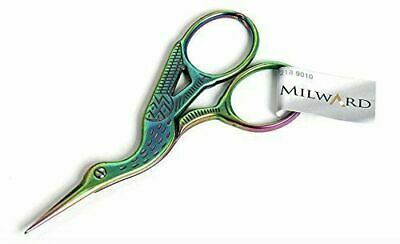 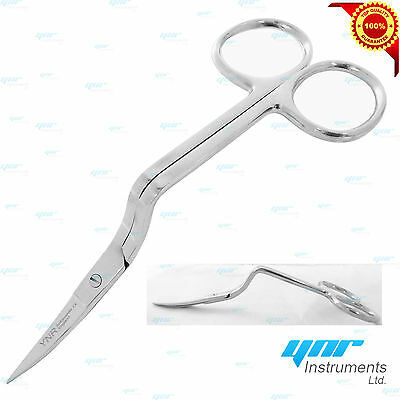 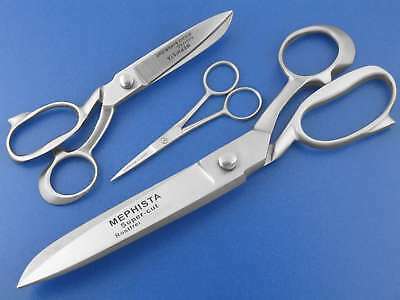 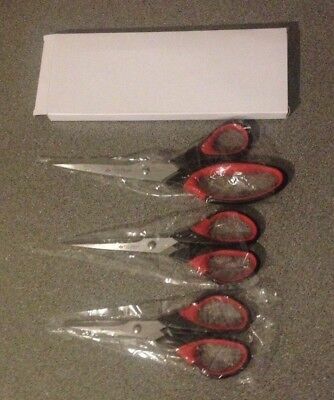 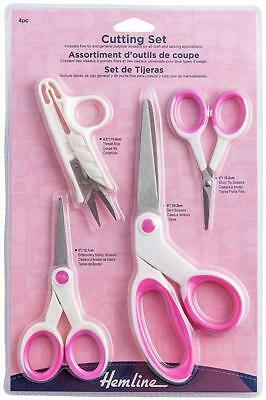 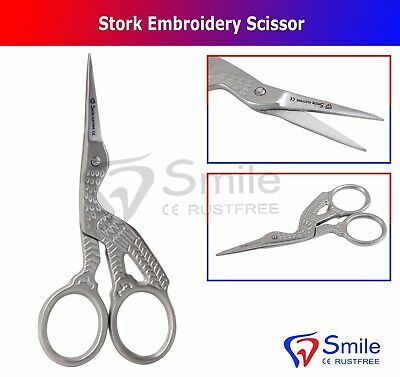 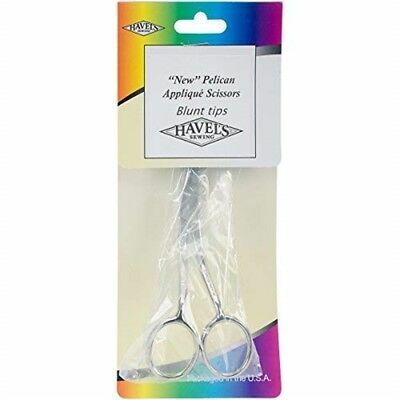 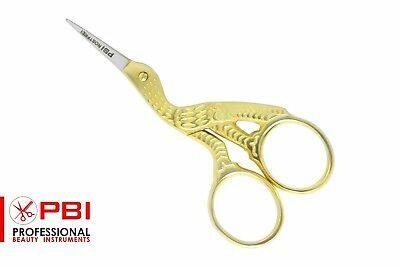 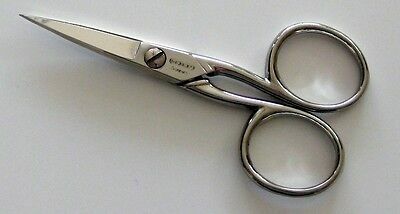 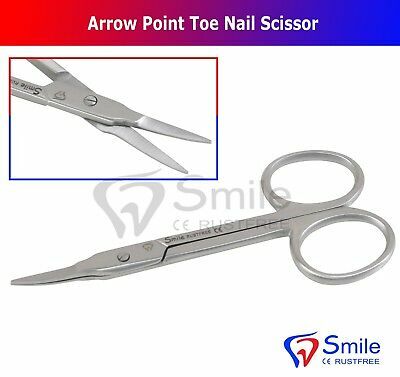 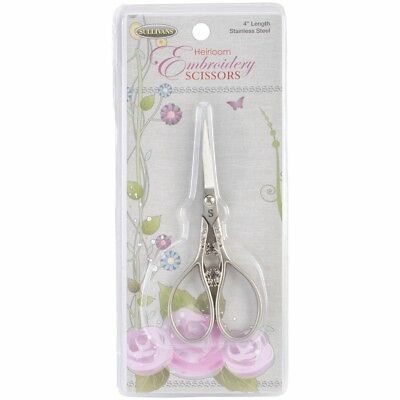 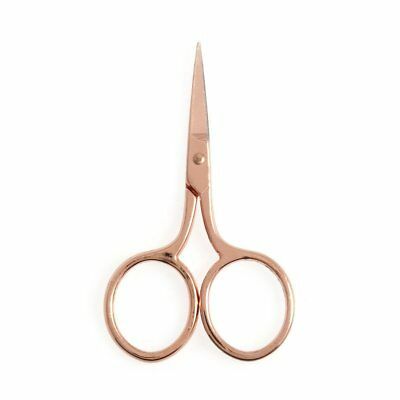 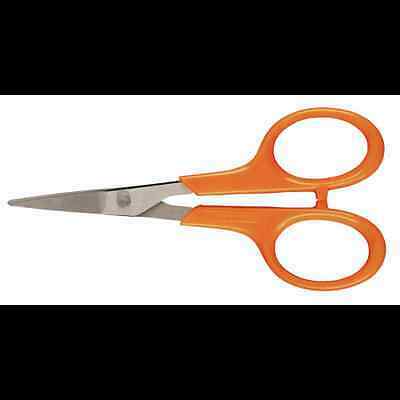 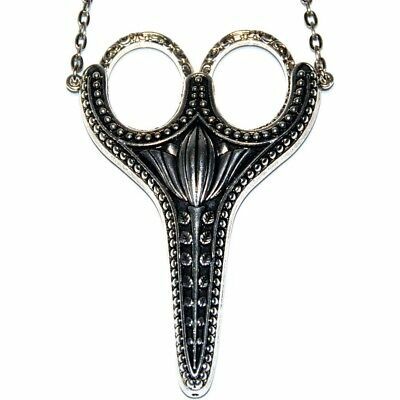 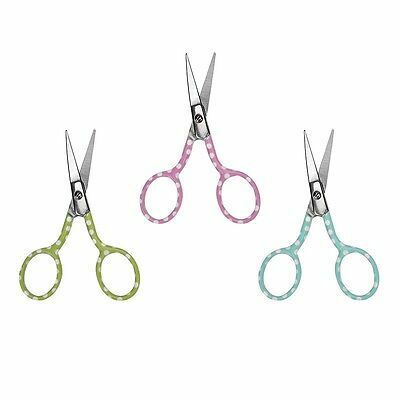 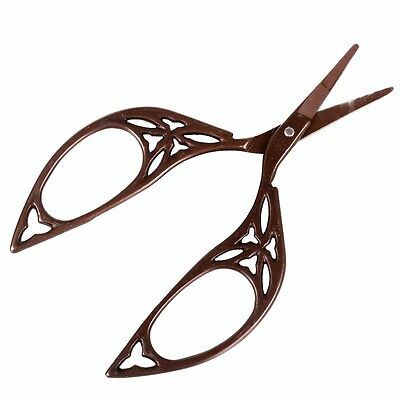 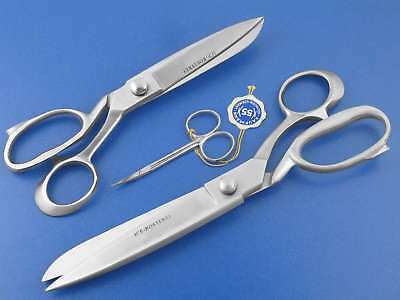 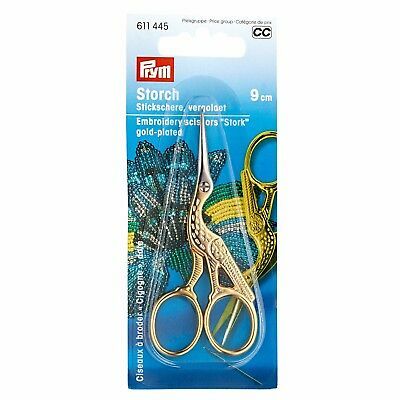 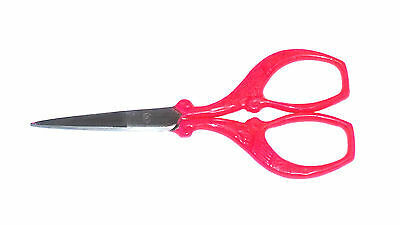 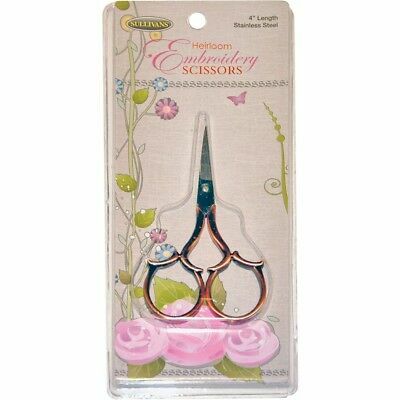 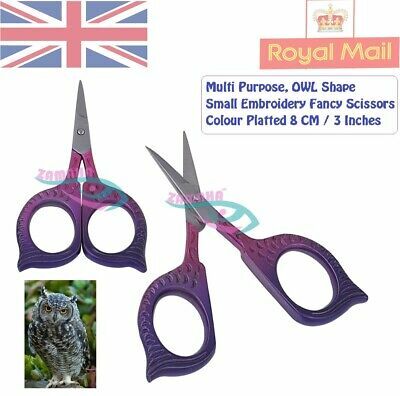 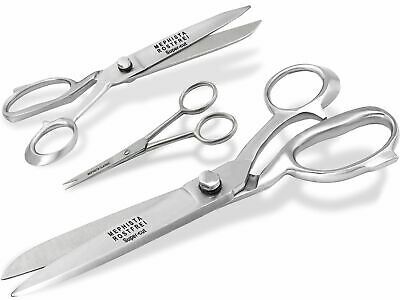 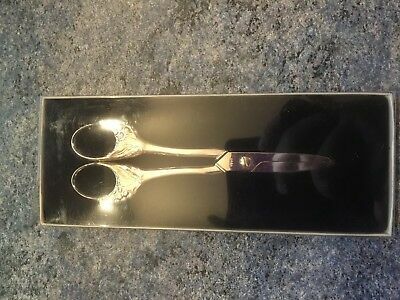 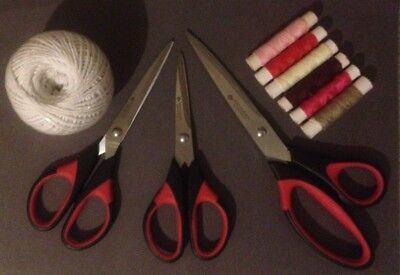 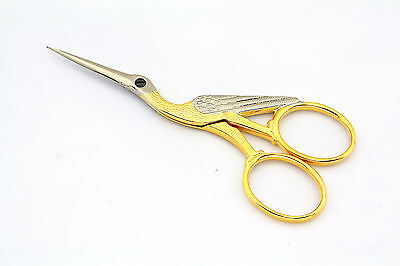 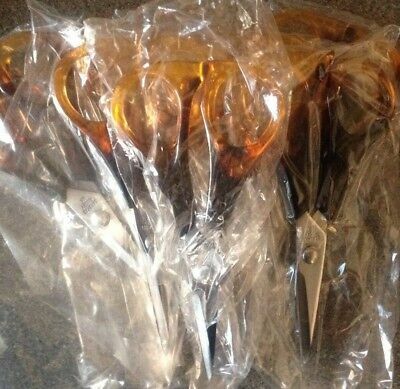 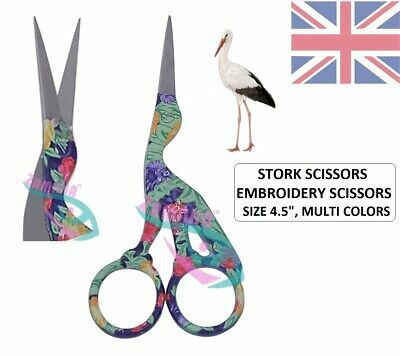 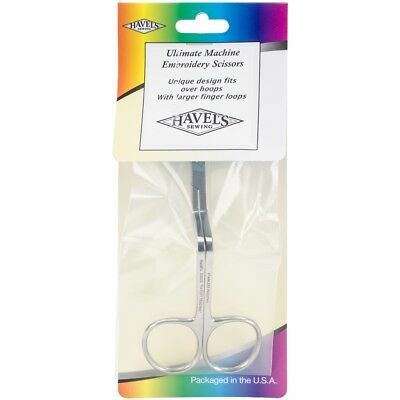 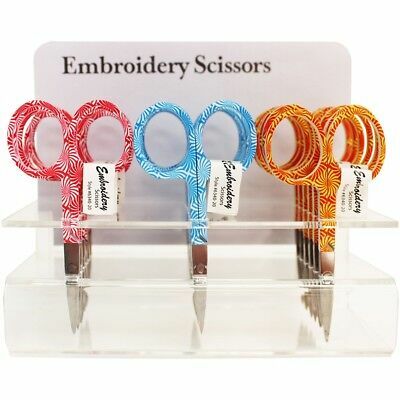 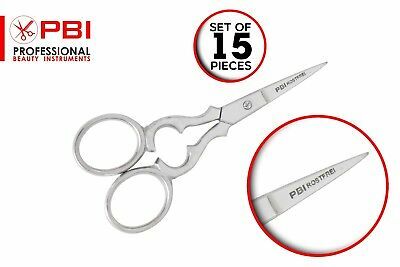 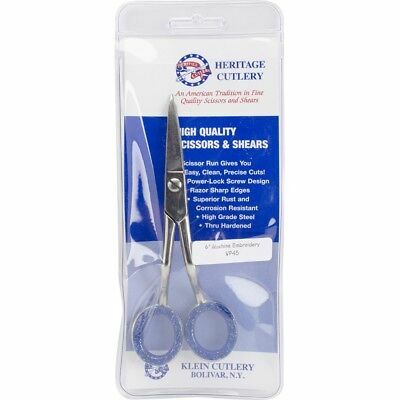 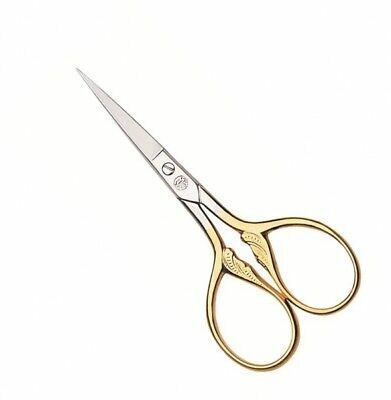 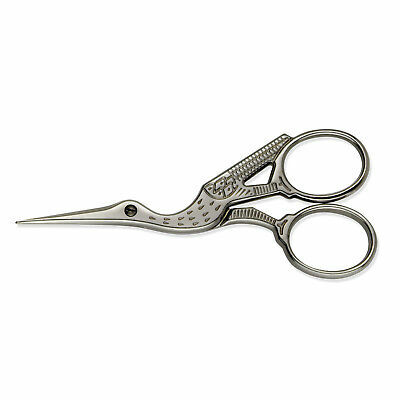 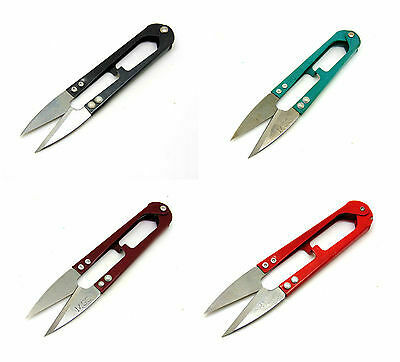 High Quality Sharp Cutting Stainless Steel Sewing Embroidery Scissors 5.5"
Weird antique vintage scissors X 1 pair - surgical? 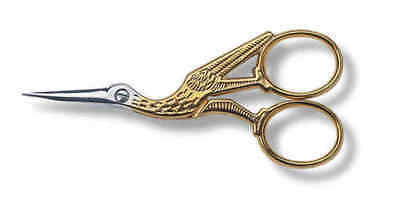 weaver's? 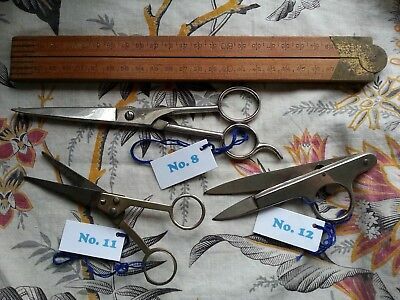 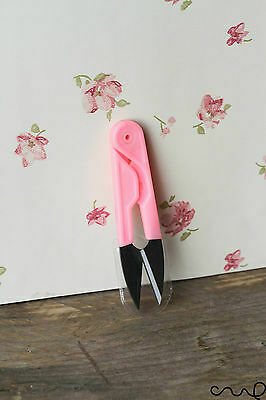 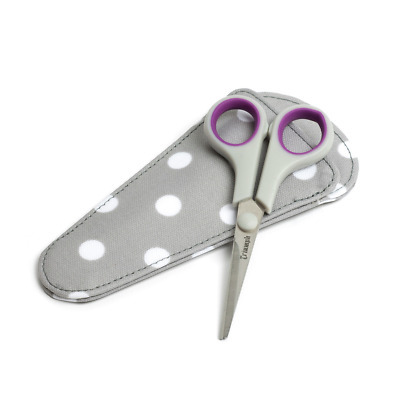 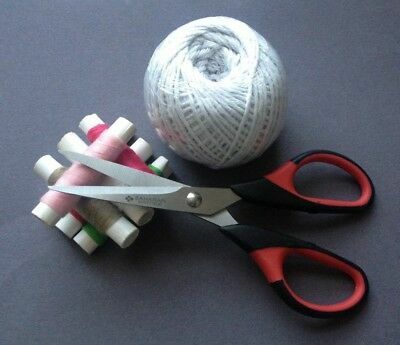 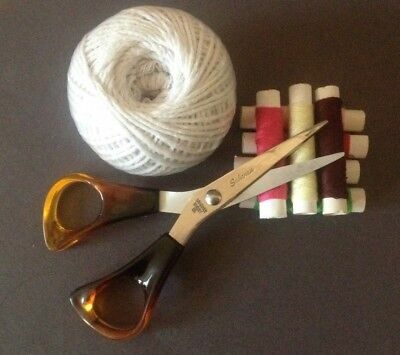 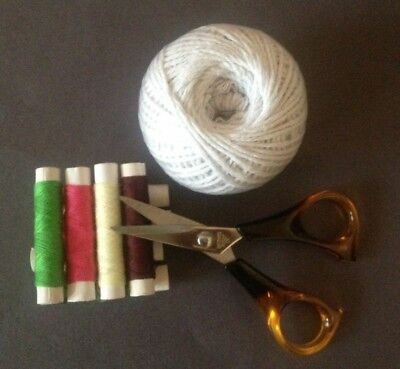 seamstress's? 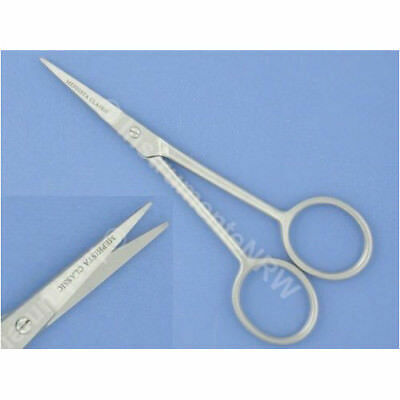 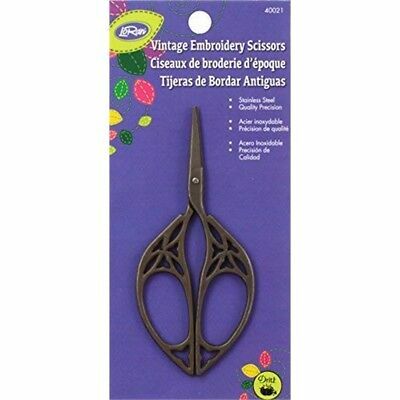 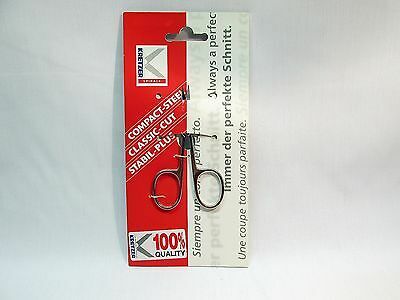 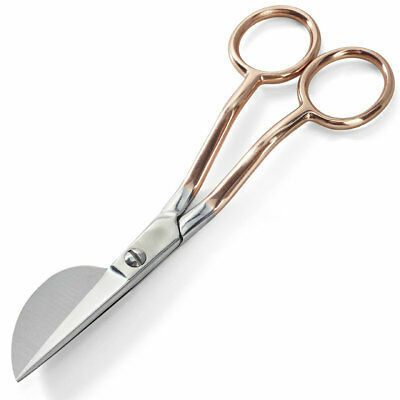 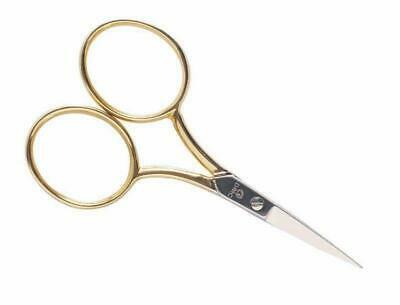 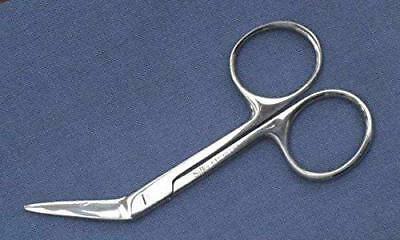 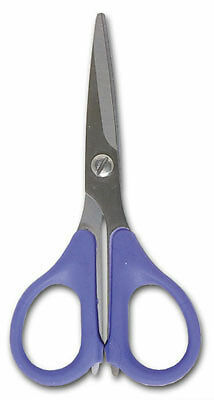 Kretzer Solingen Finny Clásico Tijeras de Bordado Costura 4" Inoxidable Nr.